ARCHIDEX is widely recognized as a leading event that draws together South East Asia's fraternity of architects, interior designers, developers, urban planners, engineers, academicians, student and various related industry professionals. ARCHIDEX is jointly organised by PAM and C.I.S Network Sdn Bhd, a leading trade and lifestyle exhibition organiser. ARCHIDEX providing a highly visible platform to promote local, regional and international brands in supporting a strong growth for the industry. 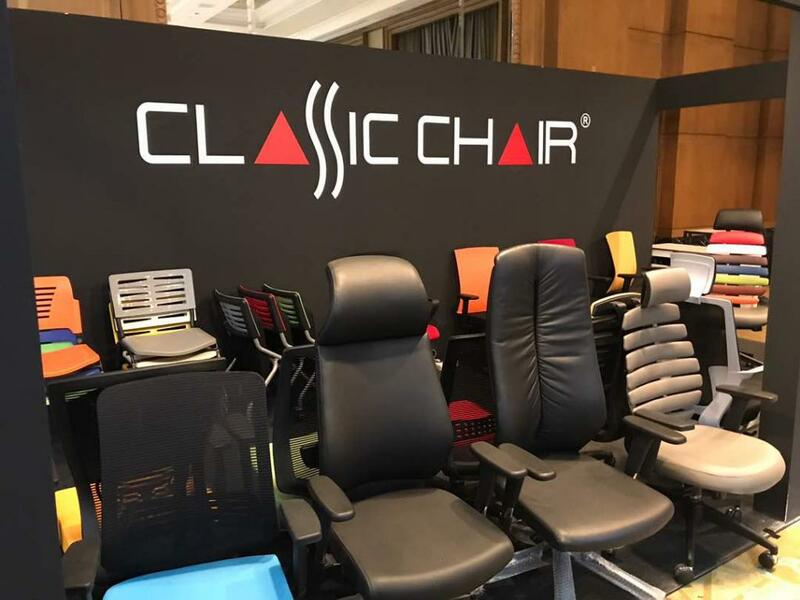 Classic Chair System Sdn Bhd has more than 15 years of chair manufacturing and exporting experiences in the furniture industry, we are one of the pioneer manufacturer and exporter of high quality wooden office chair, office sofa, office workstation, office partition, office table, steel cabinet and customised office furniture.